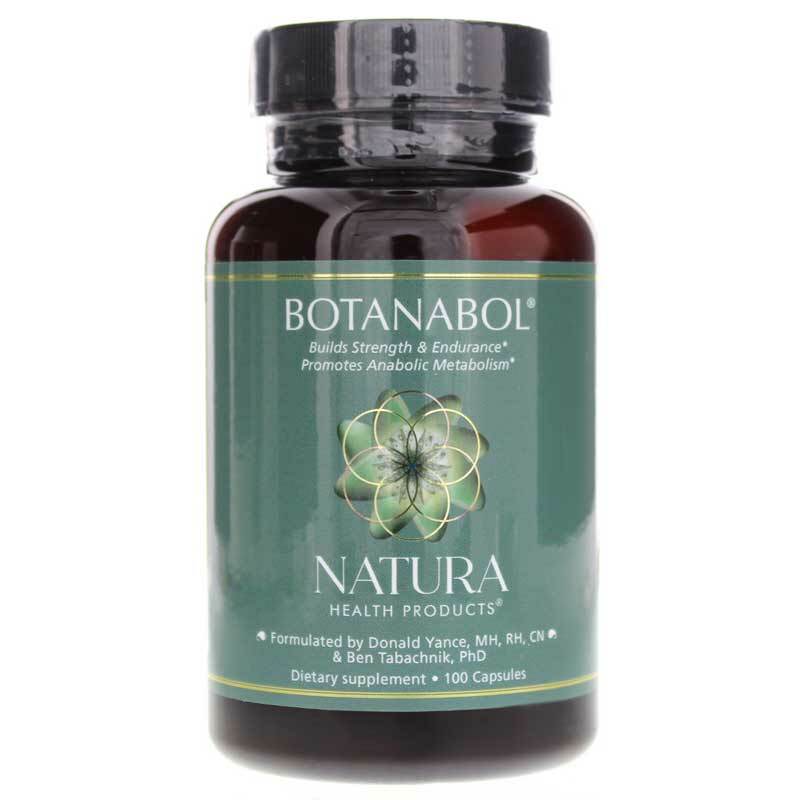 Botanabol from Natura Health Products is a homeopathic and herbal supplement that seeks to support the body’s natural energy production for an active lifestyle. 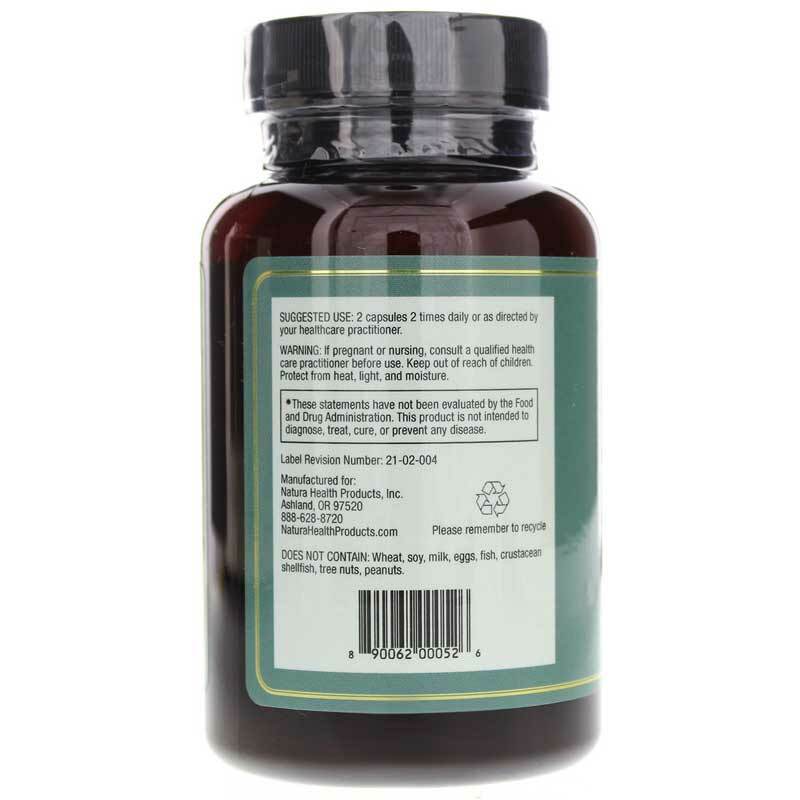 Botanabol contains a concentrated blend of herbal extracts sometimes used by ayurvedic practitioners derived from Russian Leuzea (Rhaponticum carthamoides), ajuga, shilajit, cissus, cordyceps and panax ginseng. 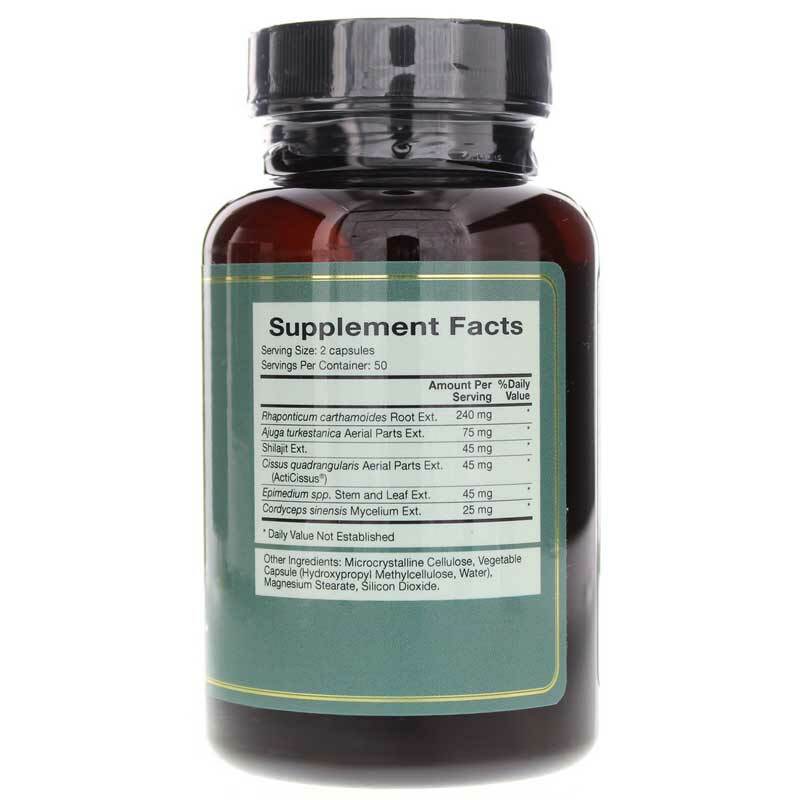 When combined with a proper diet and essential amino acids, these compounds seek to promote healthy energy production, maintain lean muscle growth function, and support muscle health and maintain normal anabolic hormone activity. Anabolic metabolism refers to specific processes in the body such as protein synthesis and the storage of nutrients for later use as energy. To experience the potential benefits for yourself, try Botanabol today! Other Ingredients: vegetable capsule (HPMC, water), microcrystalline cellulose, magnesium stearate, silicon dioxide. Adults: 2 capsules, 1-3 times daily. great products and superb service!